Our inn is peaceful and a sacred place, which will make you feel almost as if you were at a museum. 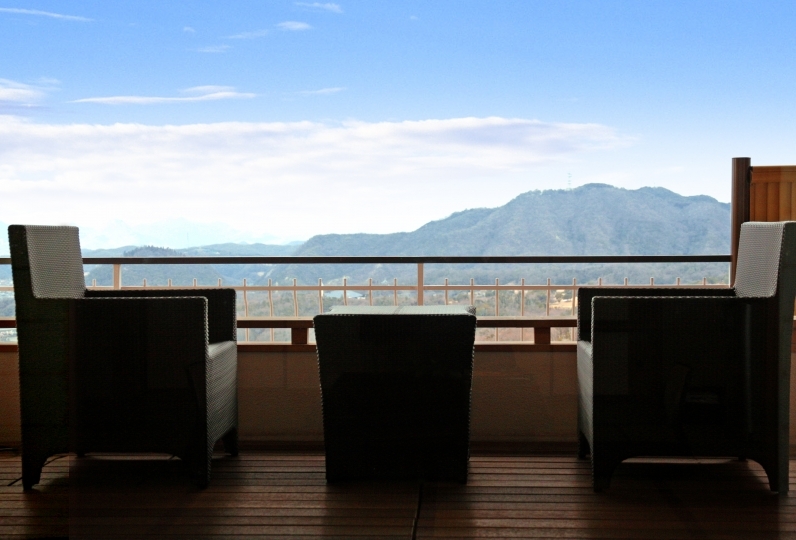 The atmosphere is very relaxing, therefore, all of the guests' hearts will be at ease during his or her stay with us. The moment you walk into our building, you will be able to feel the artsy calming atmosphere. The art displays we showcase in our building is artwork from the ancient times to the present. A tour will be held upon request. Especially to make our guests feel relaxed from the bottom of their hearts, we offer "Rotenburo" (outdoor bath), which has a great view of the town of Arima. 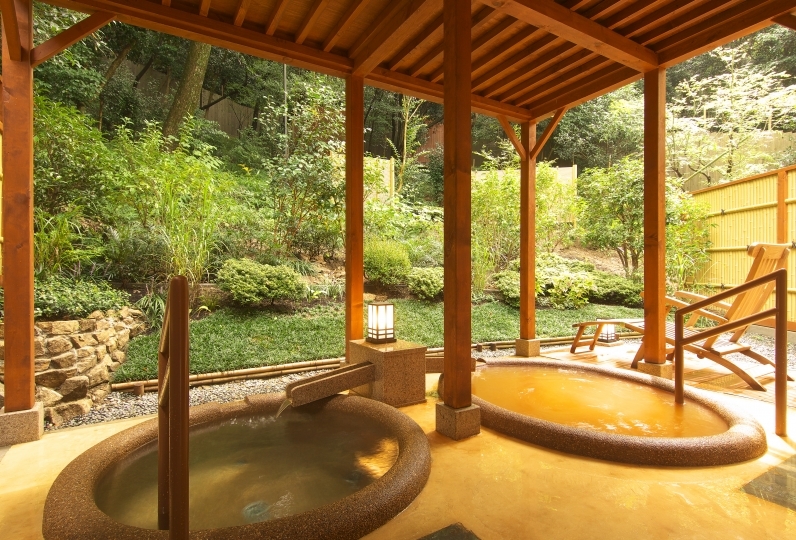 Our indoor bath called "Hoshino-yu" is a natural hot spring which can also be enjoyed among our guests. 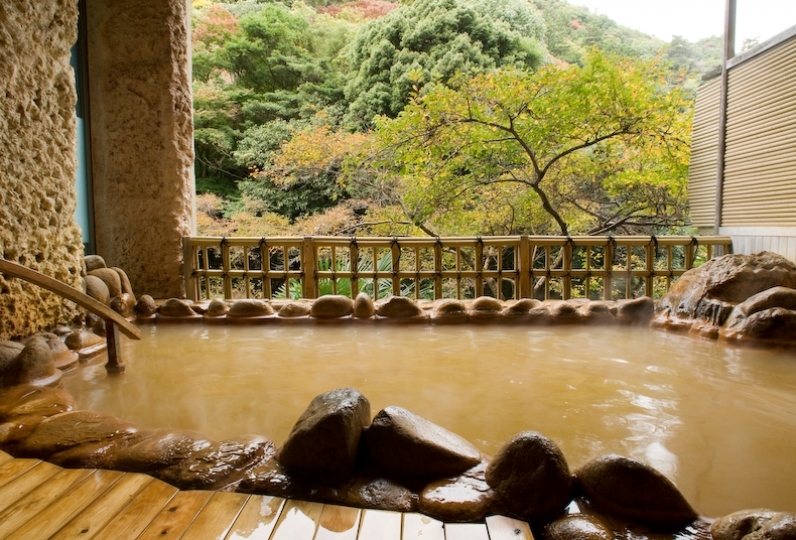 We also offer Arima's famous "Kinsen", which is a red hot spring that will truly warm up your body. All of our foods are handmade and healthy so please enjoy the meal with those who are special to you. The warm foods can be enjoyed while it is still hot and the cold foods can be enjoyed while it is still nice and cool. We emphasize on the importance of enjoying a meal while it is still  fresh. The atmosphere we offer at our inn is probably most appealing to adults who understand the importance of a peaceful time. Please have a relaxing time during you stay here. It was a very pleasant stay in your Ryukan. A very lovely place with traditional and friendly services. 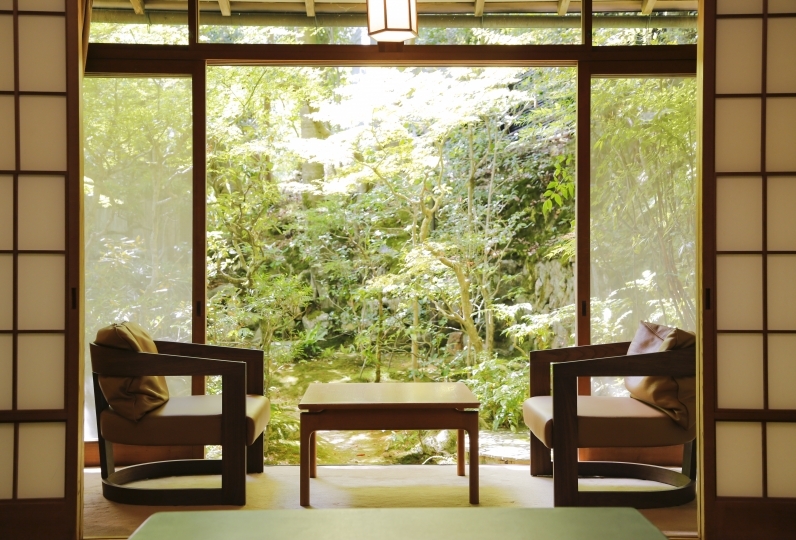 It would be gr... Read more It was a very pleasant stay in your Ryukan. A very lovely place with traditional and friendly services. It would be greater if we didn&#039;t have some similar dishes for breakfast and dinner. It was a very pleasant stay in your Ryukan. A very lovely place with traditional and friendly services. It would be greater if we didn't have some similar dishes for breakfast and dinner. It was a woman's favorite inn decorated with lots of flowers. The food was very delicious. There was a coffee maker in the room, so after Japanese breakfast, I'm also happy to have coffee in the room. The room is also cleaned cleanly. I had a pleasant stay. Thank you very much. The bath was not crowded and I was able to enter slowly. Yuba Dofu for breakfast was very delicious. We have a public bath and a 'Kinsen' open-air bath that is high in sodium. 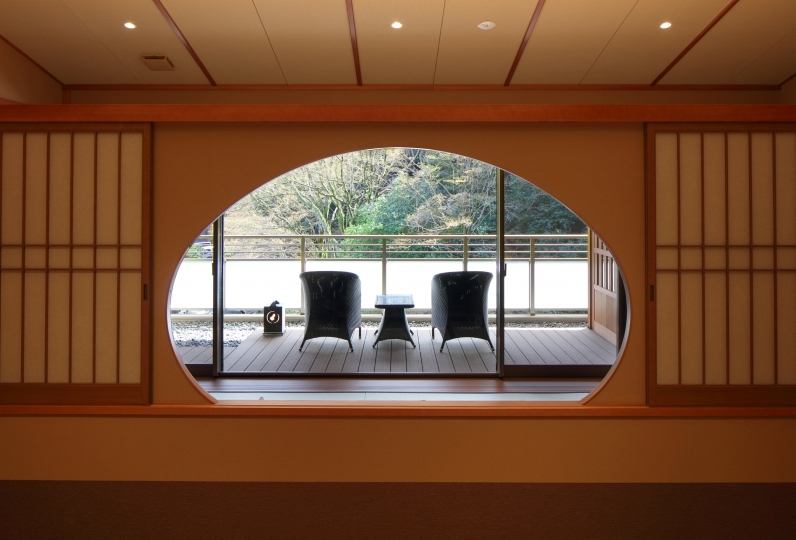 With the beautiful night view of Arima, guests will be able to fully relax in the 'Kinsen no Yu.' The temperature of the water ranges from 41~43 Celsius. Effective: Neuralgia, Muscle pain, Joint pain, Motion paralysis, stiff joints, fixation, hemorrhoid, colds, fatigue, recovery, hypertension, etc. Our indoor gallery will make you feel like you are in an art museum. You will be able to experience works from the the past to the present. You will be able to smell a wonderful scent as soon as you step into the lobby. We have various kinds of spa treatments available on our menu. Please let us know if you are interested in this service when making a reservation with us. We will provide specific details upon request. Exhibits in the museum from antique art to contemporary art of different countries and eras. The wild flowers will put your heart at ease. The sophisticated atmosphere will make you feel as if you are in an art museum. ・The price of this plan does not include the bath fee of 150 yen. ・We do not accommodate guests that are under the age of 12. Thank you for your understanding. ・Inside the facility is non-smoking. If you wish to smoke please do so in the designated smoking areas. ・Please let us know your mean of transportation (car, train, etc) to the inn under the free comment section. ・If you are arriving after 6pm, please contact us.